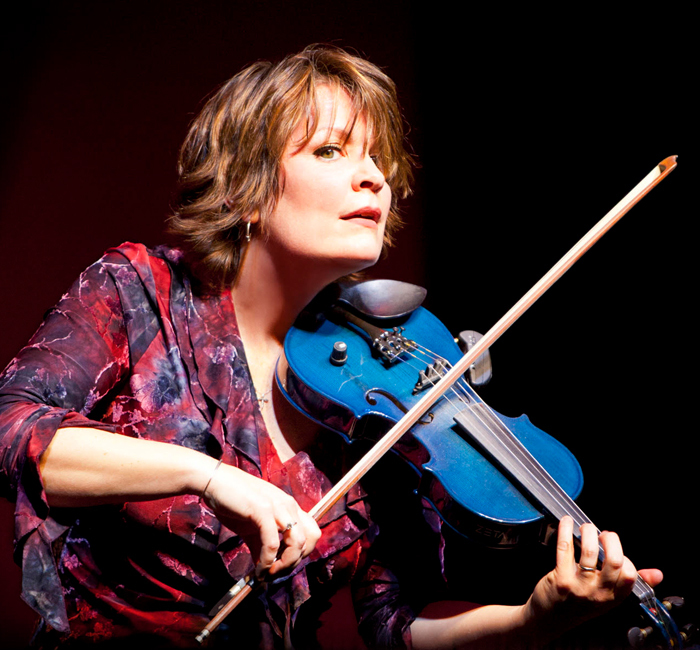 Award-winning American fiddler Eileen Ivers continues to push the fiddling tradition boundaries from a folk music staple to a fiercely fresh, powerfully beautiful, intensely driving world stage experience. The groundbreaking music star of Riverdance has a new, energetic band, Universal Roots. They connect music, cultures, stories and emotions that tie us together, celebrating the fact that we are more alike than dissimilar and that music truly is the universal language.